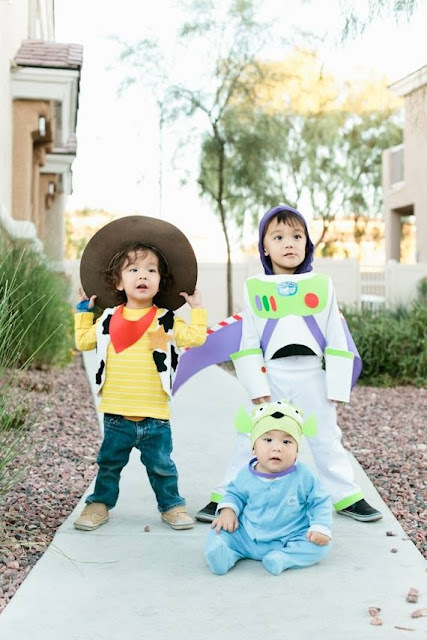 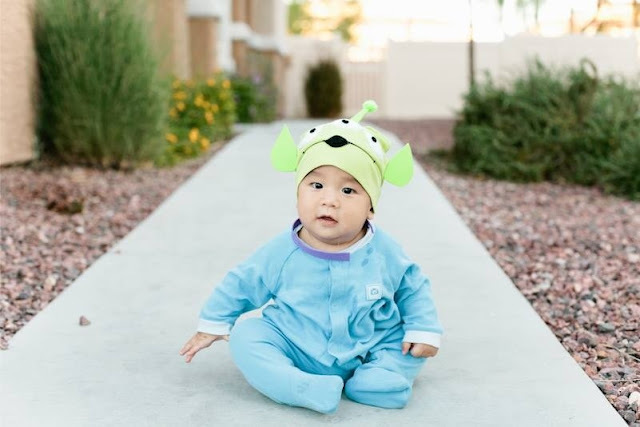 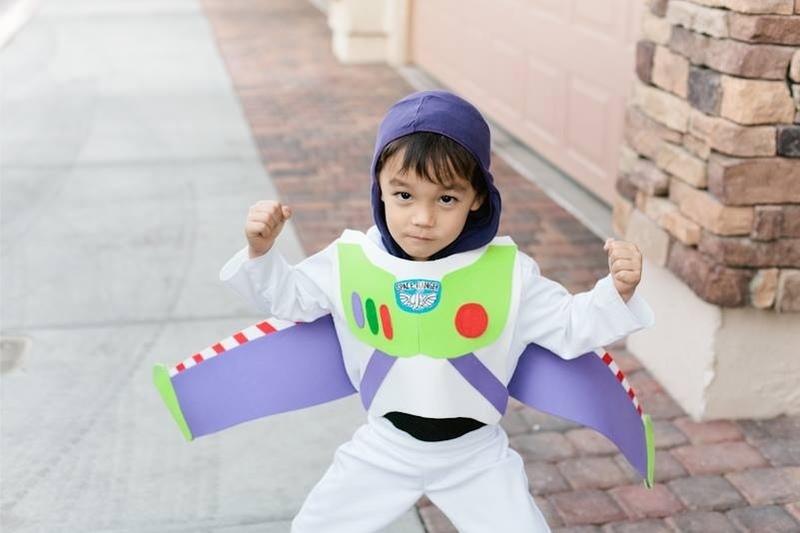 Easy DIY Toy Story costumes for my kiddos this year! 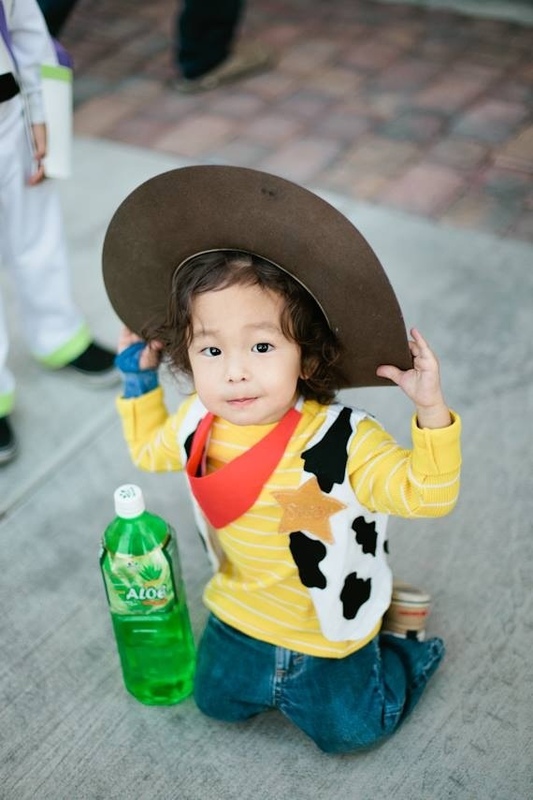 Since Kai learned how to talk, it's always been "Kaikai Woody, Noa Buzz!" 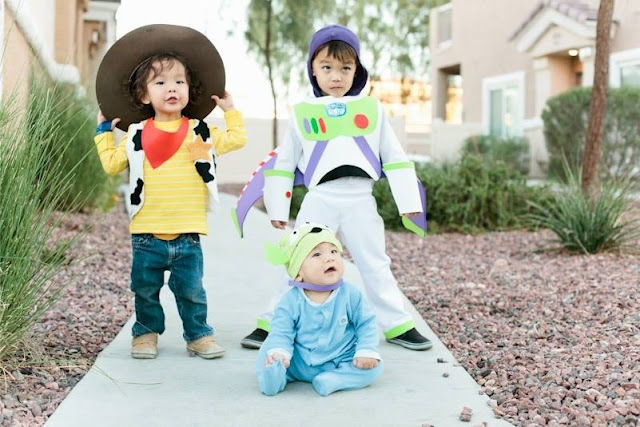 I couldn't think of more perfect characters for them to be.